The great outdoors are pretty… well, great. 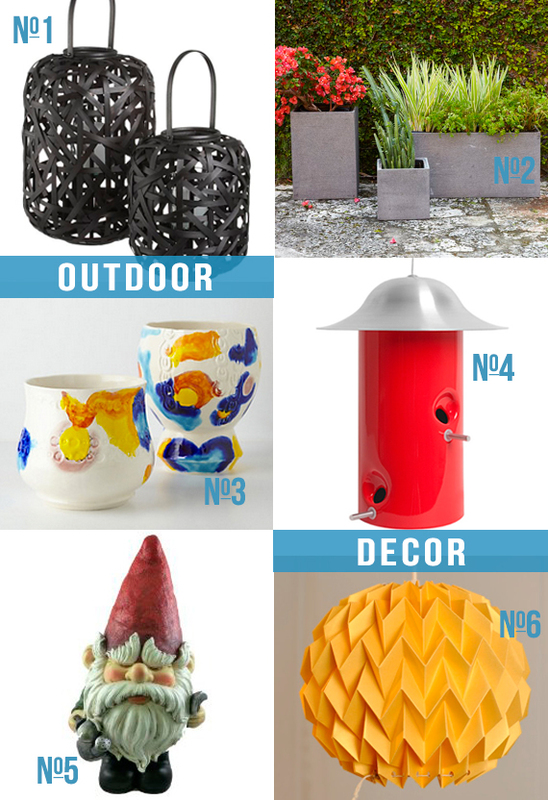 But designing your outdoor space is even better when you throw in some extras. Things that show you and your style. Whether you DIY your décor, upcycle and reinvent accents, or purchase from a local shop, there’s tons of options to choose from. 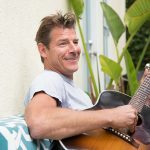 I definitely can’t cover everything in a single post, but here are some cool add-ons you should consider for your backyard or patio space. 1. Small lanterns made from heavier materials are great as table toppers. You can also illuminate your patio by placing lanterns in groupings sporadically or near walkway edges. 2. Planters big and small are definitely a good idea. 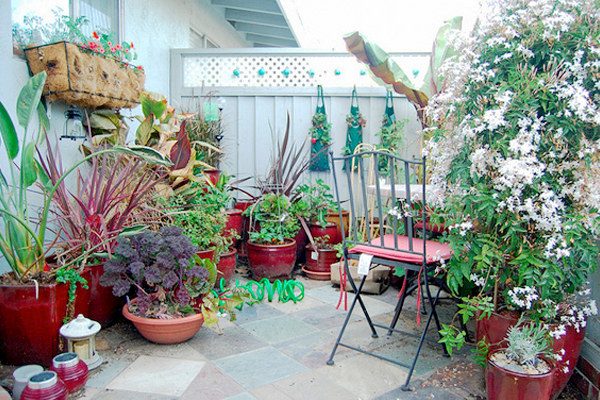 Living plants help to make small spaces appear larger, not to mention it’s easier to garden during warmer months. I even have a green thumb during the summertime! 3. Art and ceramics will give your space a bold touch of personality, especially if you choose vibrant pieces. 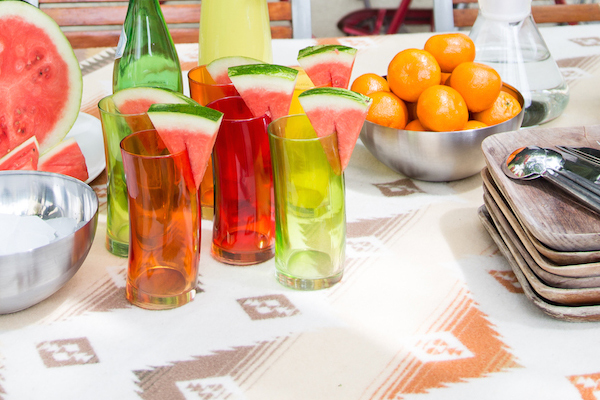 This can be as simple as adding painted tableware to a patio set or displaying cool sculptures in the garden. 4. Bird feeders, houses, baths or anything meant for outdoor animals and critters are not only a friendly gesture, but they make cool accents to any outdoor space. On the flip side, you’re not gonna want to invite the mosquitos, so tiki torches might come in handy too. 5. Garden mascots like gnomes, lions, turtles (any creature of your choosing) are great outdoor guardians. Need I say more? 6. Hanging lanterns and origami are perfect if you have lots of trees and overhang. Think of decorating like you would a Christmas tree… paper or lace lanterns are especially cool if hung over a patio set. 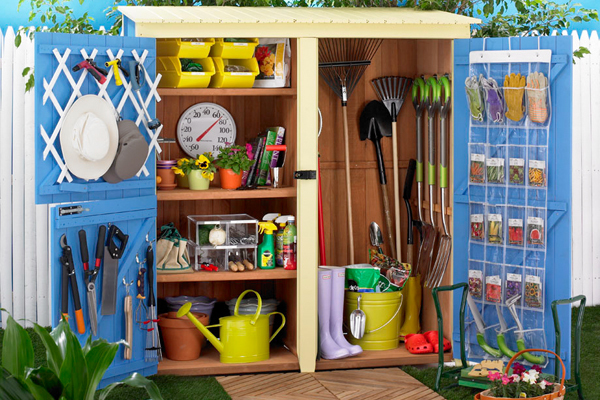 Speaking of outdoor design, have you entered my Backyard Prize Package Sweepstakes with Sears yet? The winner will get a killer package full of outdoor stuff and a visit from me to help design your space.